te their own houses. 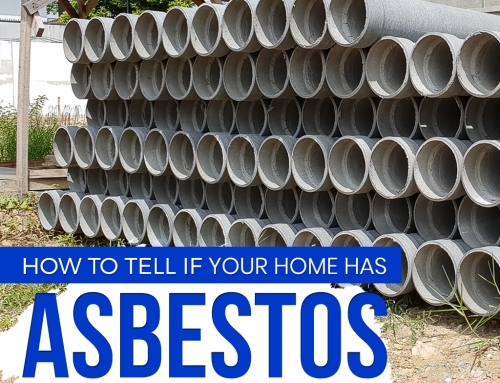 When truth is, asbestos can actually be found almost everywhere. 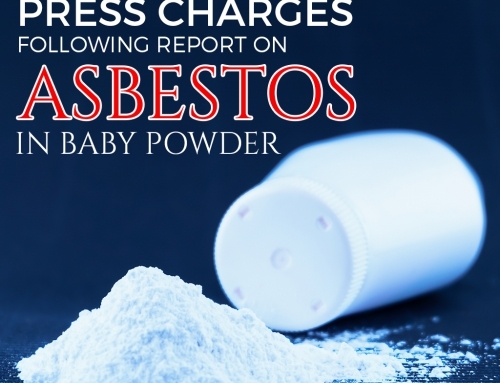 A building can be very harmful to its occupants if asbestos fibres aren’t properly taken care of. 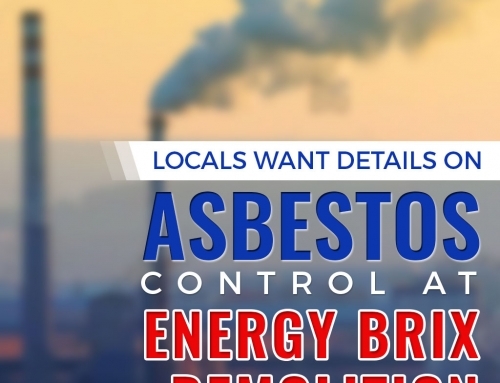 Once you inhale through the air the asbestos fibres that broke off its original form, then your health is now at risk. Mesothelioma, a cancer caused by asbestos, is the most well-known disease that is a negative effect of this toxic mineral. Don’t listen to stories of people carelessly handling asbestos themselves and bragging about how it didn’t affect them at all. The effects only come 20-25 years later and is by then, too late to cure or prevent. Mesothelioma can weaken your whole system and possibly shorten your life really quick. 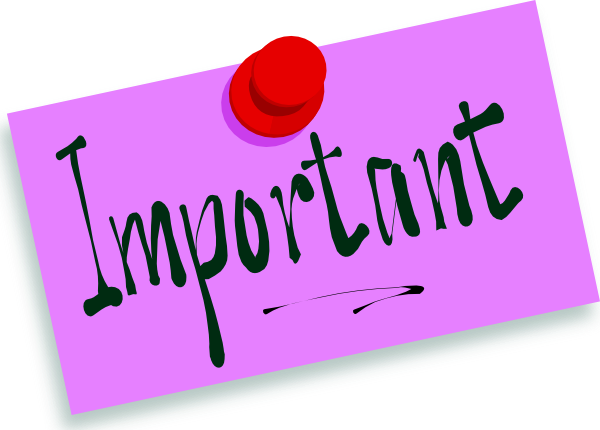 Although you are allowed to check if there are any asbestos in your homes, it’s still better to leave it to the professionals. 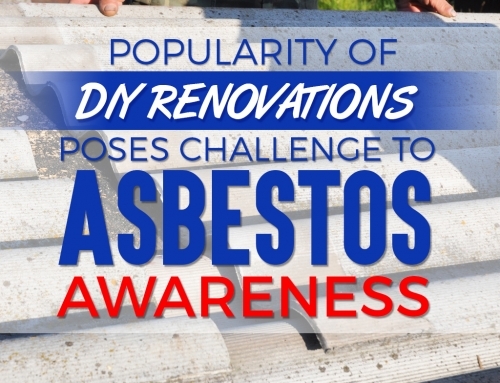 There is a higher risk of being exposed to the mineral if you rely on DIY removal. Asbestos removal and asbestos disposal in Melbourne professionals are trained how to handle and remove them without harming anyone’s health. 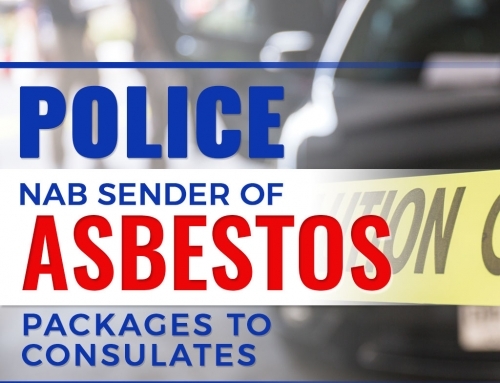 They also know how to dispose of it properly, which is a crucial part of handling asbestos as this can also be a danger to your environment and other neighbors. It might cost you some money but the result is definitely effective and efficient. Better safe than sorry, right?